GIVE THE GIFT OF GOLF OR PRE-PURCHASE YOUR LESSONS AND SAVE! 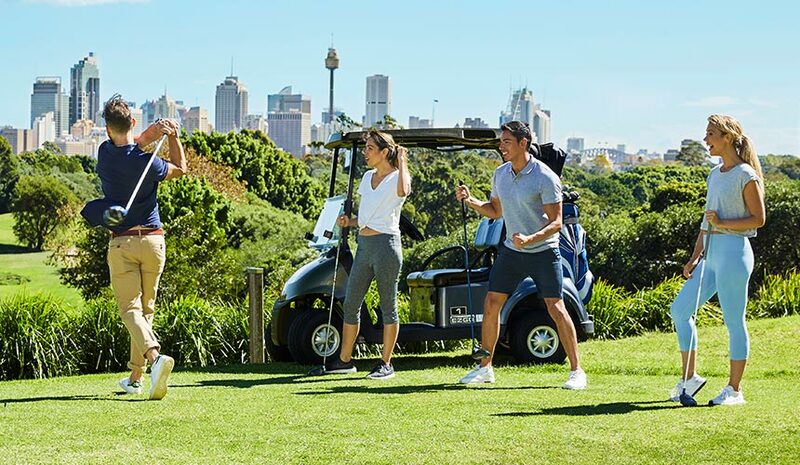 Our Sydney Golf Academy gift cards and pre-paid lesson cards are a convenient and economical way to plan and improve your golf game. Pre-purchase your private lessons and you can save up to $121. Our pre-paid lesson cards are available in 6 lesson and 12 lesson options, and you can even use them with different coaches. 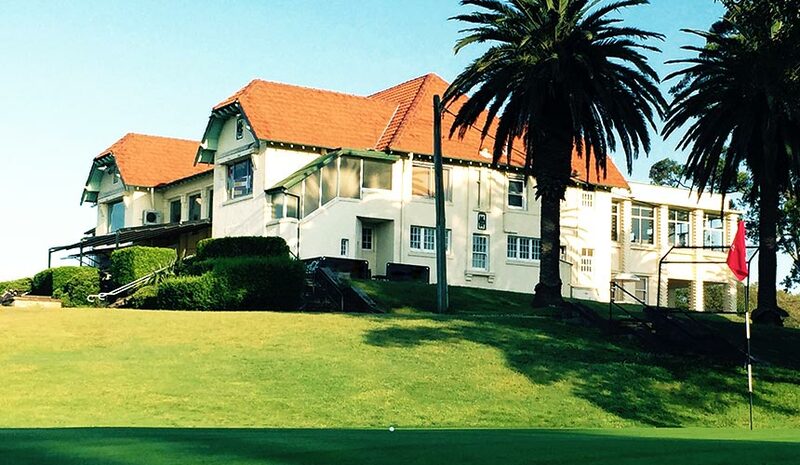 A Sydney Golf Academy gift voucher makes the perfect gift for golfers of all levels including beginners! Our gift vouchers are available in our most popular lesson options with many choices depending on your budget. 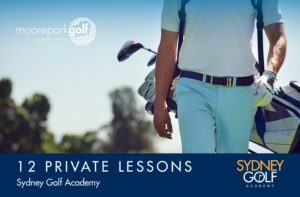 *Gift Vouchers and Pre-Paid Lesson Cards are only valid for Sydney Golf Academy lessons. Please view our lesson terms & conditions here. 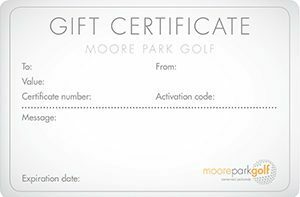 For gift vouchers for golf rounds or pre-paid driving range cards, please visit the golf shop. 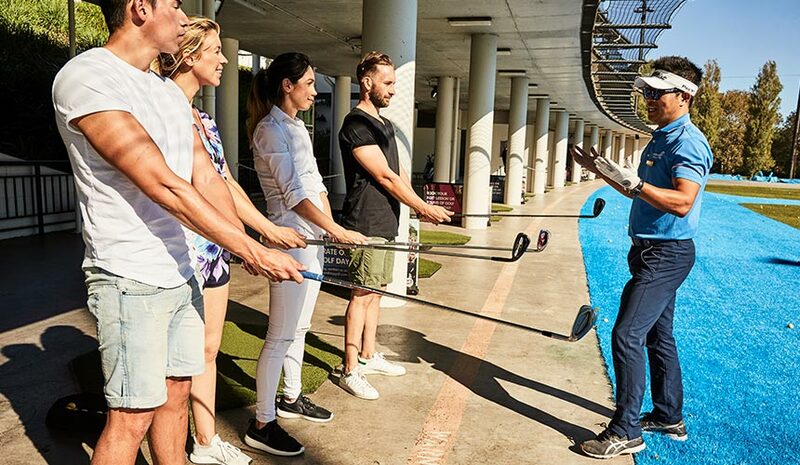 Explore our coaching programs and find the perfect class to improve your game! Enjoy a round on our 18 hole championship course or try out a quick 9! With a variety of memberships, it’s never been easier to join one of Sydney’s most progressive clubs.